WinZip System Utilities Suite is comprehensive set of tools that enhance the performance and speed of your PC.  Optimize your systems registry update its drivers remove unwanted files and improve memory management. Avoid costly and potentially irreversible system issues. 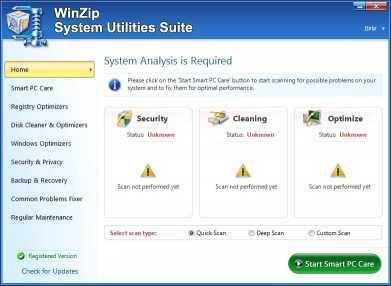 WinZip System Utilities Suite includes easy-to-use tools that protect your PC from security threats crashes and data loss. 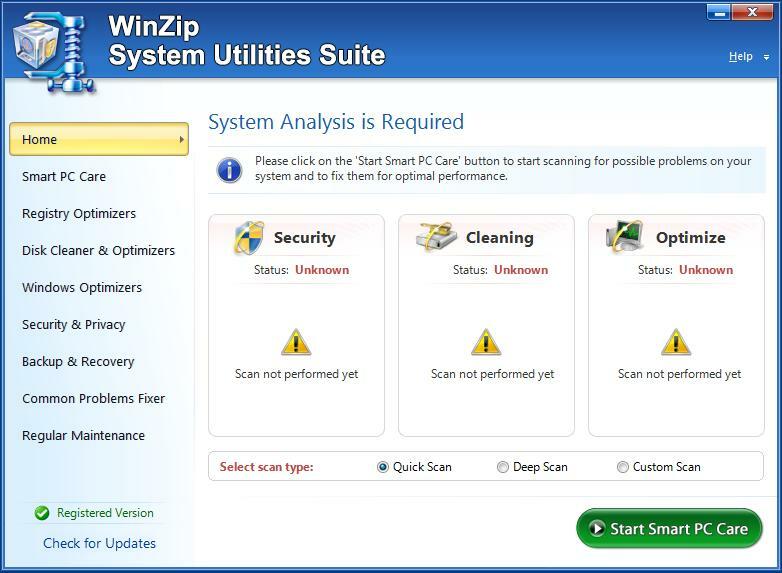 With WinZip System Utilities Suite you can check your hard drives for file system and disk errors permanently delete private data and remove privacy-exposing traces that may lead to data leaks.